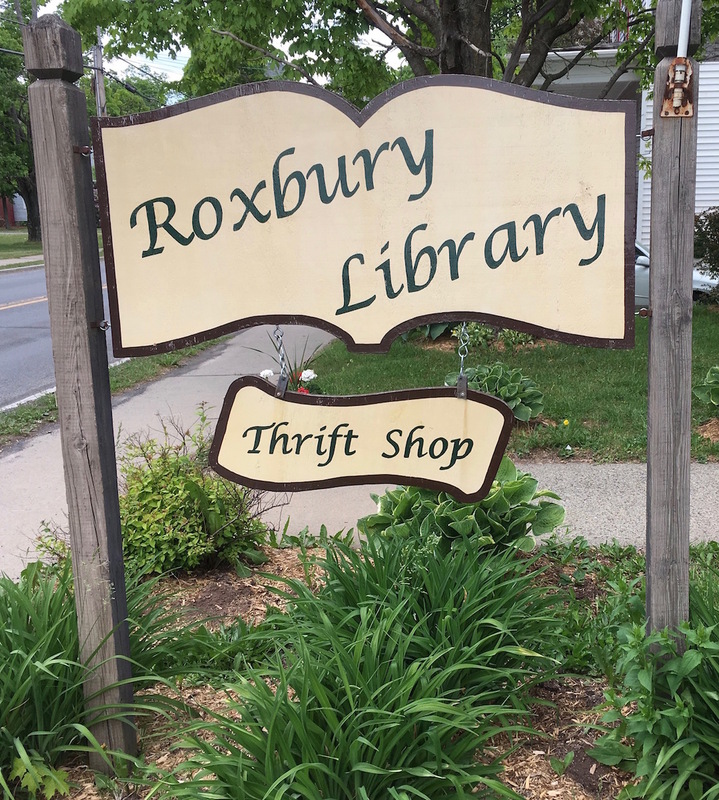 Handcrafted by the Roxbury Library Quilters. 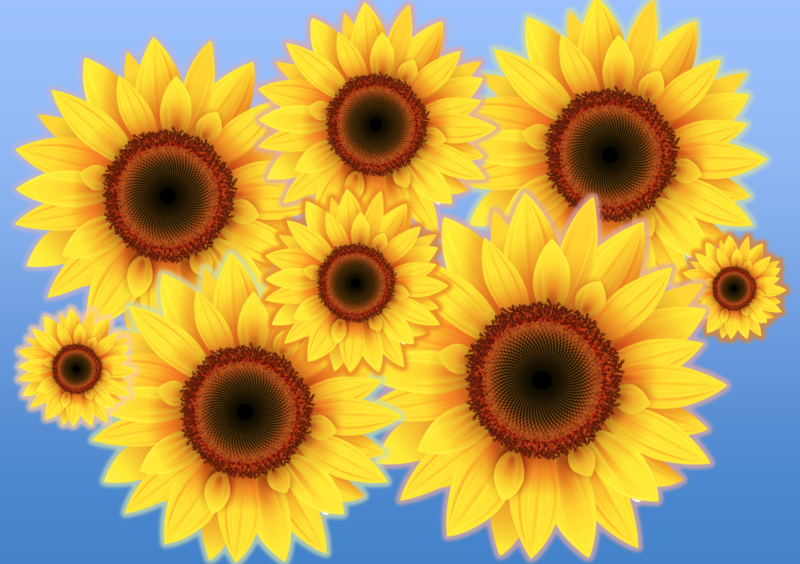 Tickets available at the library’s reception and circulation desk. 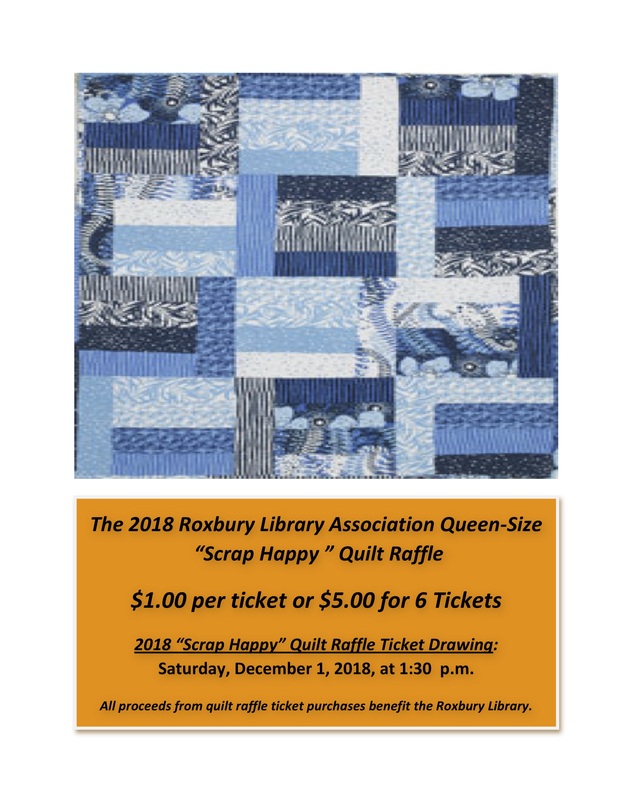 Roxbury Library Association quilt raffle ticket sales benefit the Roxbury Library.